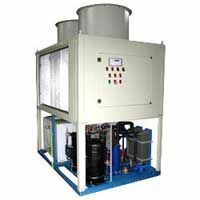 Offered by us are Industrial Water Chillers that are cost effective as these require almost negligible maintenance after these are installed at different places. 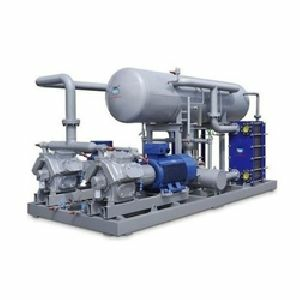 The Industrial Water Chillers that we deal in is based on the principle which says that a machine ideally performs at optimum load conditions and in this condition we exploit the machine efficiency as much as possible. 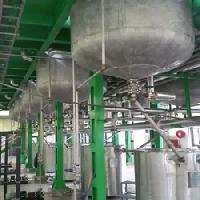 Yeshwant Engineers hold vast industry knowledge of dairy industry, offers an impeccable range of Milk Chilling Plant. 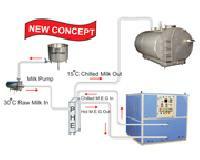 For instant milk chilling, the ammonia refrigeration plant using glycol and water brine. 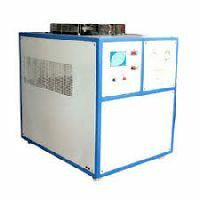 Instant Water Chiller with the help of advanced technology and cutting edge machinery. 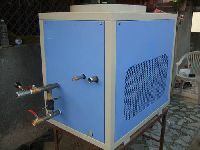 Featured with utmost perfection and accuracy, clients are eased with our customized facility where our Instant Water Chiller is designed according to client’s preferences. 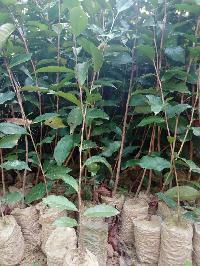 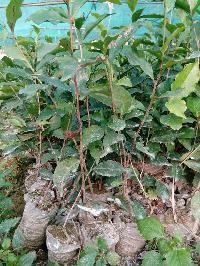 Tea s4 tiniali19 cating available in my on nursery. 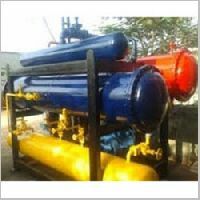 Due to our superior transit system and vast distribution network, buyers can be rest assured for timely delivery. 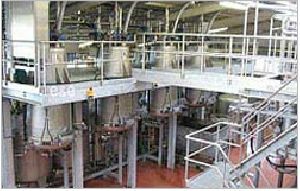 Only under the strict supervision and management of our team members, we make certain that the products are packed as per the set standards; by this we are capable of delivering the range safely. 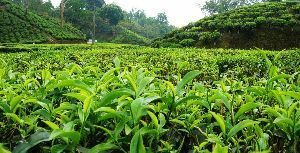 Our especially manufactured Tea Extraction Plant is ready to deliver high quality service and greater convenience. 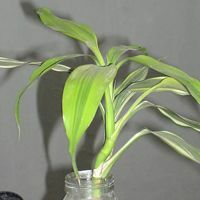 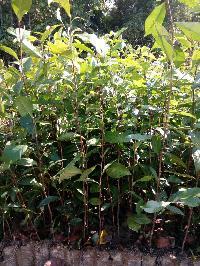 We offer the plant at an affordable market price. 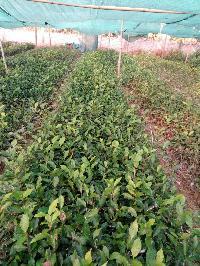 We manufacture our Tea Extraction Plant from high quality raw material so that the plant can provide hassle free solution to our valued customers. We supply the product world wide to cater the needs of our customers.